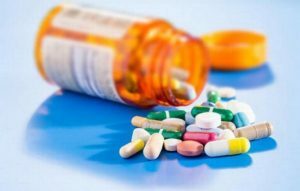 The Internet and Mobile Association of India [IAMAI] in its submission on the draft rules on e-pharmacy to the Ministry of Health and Family Welfare has said that e-pharmacy models provide tracking and traceability of medicines, abuse prevention, addressing consumption of drugs without prescription, tax loss and value-added services for consumer empowerment in healthcare, are very important in national development. According to IAMAI, this model also increases entrepreneurship opportunities and in turn, accelerates innovation in healthcare. 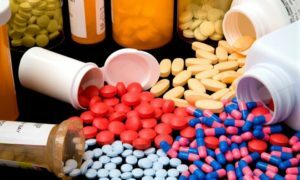 IAMAI, in its submission, has however pointed out that the definition of e-pharmacy is outdated as it doesnt include e-commerce. E-Commerce platforms under DIPP definitions and NIC rules are a legitimate form of business where wholesalers and retailers of any goods and services reach out to buyers. IAMAI has recommended that the definition should be holistic and support innovation and FDI in this important sector. It should include the word facilitate the sale to encompass the business models of the companies which dont stock and sell the medicines but only facilitate the sale by the sellers (market places). It will be important to differentiate them from the e-pharmacy retailers or wholesalers. The word facilitate the sale will be consistent with existing FDI policy and will not be open for interpretations in future. 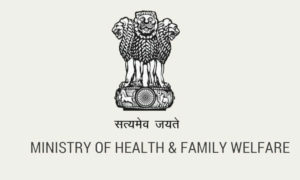 The association has requested for clarification on whether small offline retailers on-boarding e-pharmacy marketplaces will also have to abide by the provisions of this Bill. The draft states that e-pharmacy registration holder is prohibited from disclosing information received from the customer by way of prescription or in any other manner for any other purposes nor shall same be disclosed to any other person. The draft says that the registration holder shall be duty bound to provide such information to the Central or State Government. Issues relating to sharing of Personal Information are presently being discussed under the Personal Data Protection Bill 2018 by the Sri Krishna Committee and all regulations pertaining to sharing of personal data of customers will be governed by that law. IAMAI has requested withholding of any regulations till such time as the Sri Krishna Committee report is finalised. The said Bill professes all businesses will have to abide by its provisions and will apply for e-pharmacies as well. 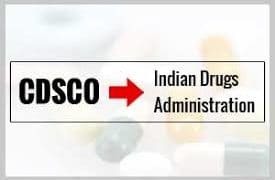 While the draft rules clearly mention a central licensing authority, as far as e-pharmacies are concerned, there is also Rule 67T (3), which talks about the power of the state governments to cancel the registrations. The confusion lies around the question of where this power is coming from. Periodic inspection and jurisdiction of multiple authorities will hamper ease of doing business. In many cases, the service providers are mere technology platform providers operating under the marketplace model and not actually engaged in the act of selling medicines. According to IAMAI, the clauses need to be amended as this amount to multiple registrations with different regulatory authorities. The association has suggested a centralized registration and monitoring mechanism at pan India level to help promote digital platforms.